Something to remember : The best results from non-surgical facial enhancement is not always about price, it is about the skill of the injector. 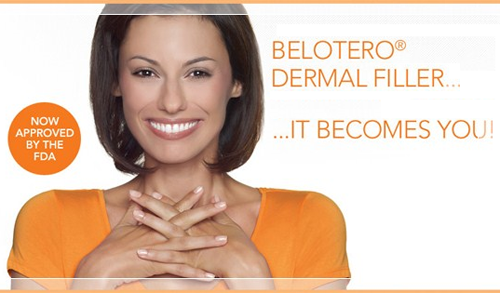 BELOTERO® IS A BRAND NEW COSMETIC FILLER THAT EVENLY INTEGRATES WITH YOUR OWN DERMAL TISSUES, ENHANCING YOUR FACIAL CONTOURS AND REHYDRATES YOUR SKIN FOR A More RADIANT APPEARANCE. Hyaluronic acid is a naturally occurring substance in the body. One of the natural functions of hyaluronic acid is to help provide structural form and shape to the external features of the body. This property of hyaluronic acid is the basis for Belotero's effectiveness as a dermal filler. 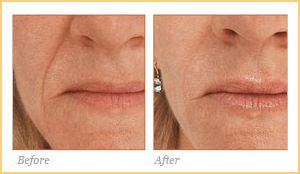 Belotero is made by the makers of Radiesse, and may be used as its counterpart for finer facial lines. What are the benefits of Belotero? 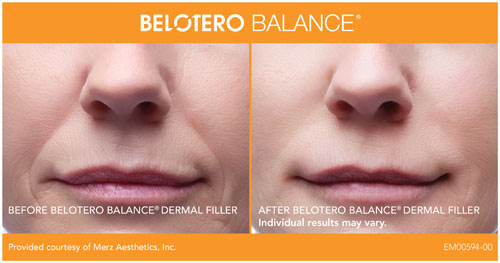 Belotero, although approved for the treatment of smile lines, is unique in its use for fine lines. 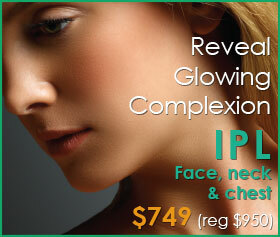 It can be used to gently enhance lip lines, crow's feet and other fine lines on various parts of the face. 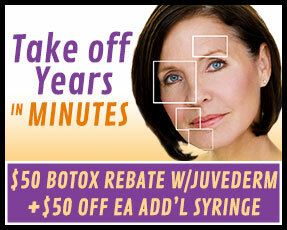 Belotero Balance®, just like Juvederm® and Restylane®, is comprised of hyaluronic acid, a natural substance. 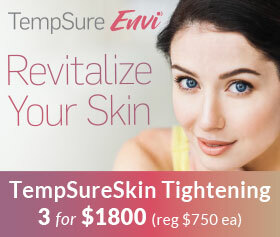 It is unique in its ability to intersperse with the skin's own collagen and the thin nature of the product is ideal for finer lines and in sensitive areas like under the eyes and lip lines (smoker's lines). 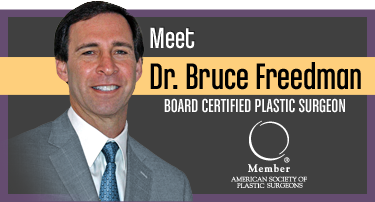 It does not cause darkening on the skin (known as the Tyndall effect) when injected superficially in these areas. 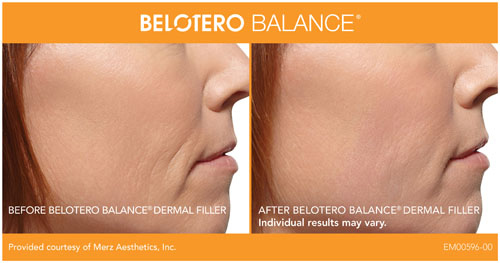 The filling effect of Belotero Balance lasts about 6 months and then slowly goes away. The life of the product can be extended with touch up treatments. How do I decide about using Belotero? Ask our clinician if you will benefit from treatment with Belotero Balance. 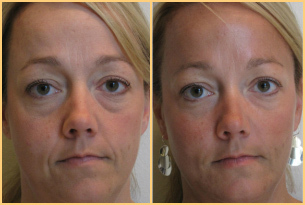 If you have hollowing under the eyes, smokers lines around the lips, crows feet or other fine lines in the face, Belotero may be an option for you. Are there side effects of Belotero? 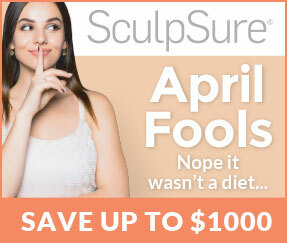 The recovery period after a Belotero Balance® procedure is minimal. There may be possible side effects like redness, swelling and discomfort at the injection site which tend to subside within several days. Occasionally a bruise may be present which may take several days to resolve.